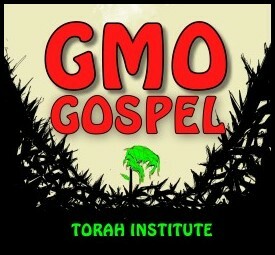 The GMO Gospel is a message that contains no seeds, and is just as easy to eat as a seedless watermelon. Because it’s seedless, it’s unable to reproduce itself. 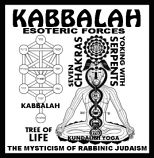 Yahuah calls the changing of His Words “wormwood.” Yahusha is coming to burn the whole Earth because they have changed His Torah, and broken the Everlasting Covenant. They are taught the will of Nimrod, Antiochus, Izebel, and Constantine, and rejoice every Sunday morning over it. They celebrate with a ham dinner, completely oblivious to the deception that has lulled them to sleep. Download the PDF, or order copies of this article.